There’s a lot of sage wisdom to be found in the film Shawshank Redemption. But there is one detail the movie got wrong: people do notice your shoes (especially women). And while it’s true that people don’t spend an awful lot of time staring at your shoes, you’d be surprised at how often you look at your own feet. And when you look down and can practically see your reflection in your shoes, it gives you a sense of satisfaction, a boost in you confidence, and some added pep in your step. 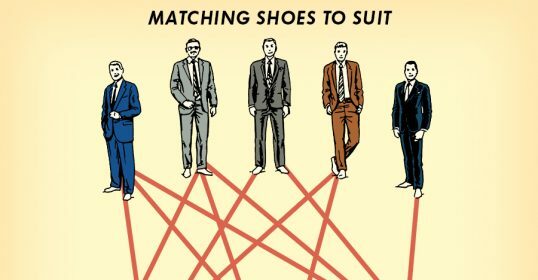 Too many men put on a nice pair of dress pants and a freshly pressed shirt, but then ruin the whole get-up with scuffed shoes. A pair of glassy, shined shoes will pull your whole appearance together. So your task today is to shine your shoes. 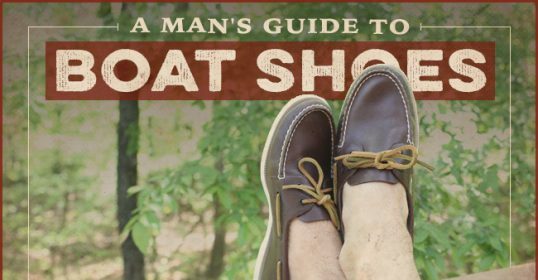 Get out every pair of dress shoes that you own and get them all into ship shape condition. You never know when you’re going to need to don a pair, and the last thing you want to do is be ready to run at the door to an important meeting and realize that your shoes are in no condition to meet the public. Having a closet full of shined shoes ensures that you are ready for any occasion, at the drop of a hat. Plus, shining your shoes is the kind of quiet, repetitive activity that will calm your mind and soothe your stress. 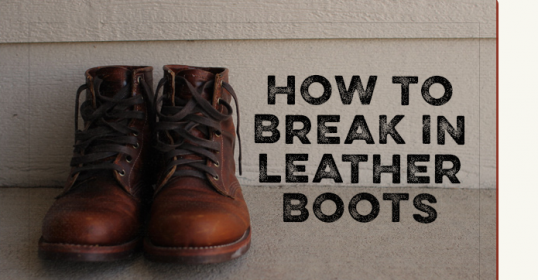 To get started on today’s task, check out our post on “How to Shine Your Shoes Like a Soldier.” You don’t need a fancy shoe shining kit to do this. Just a few cans of Kiwi shoe polish and a couple of rags can get the job done. You can find shoe polish at most drug and grocery stores for a couple of bucks a can. After you’ve completed the task, check in with the 30 DBM Community and share how many shoes/boots you shined and any tips you might have on how to get a mirror shine.